Welcome to episode 7 of the Shimano Summer Series. 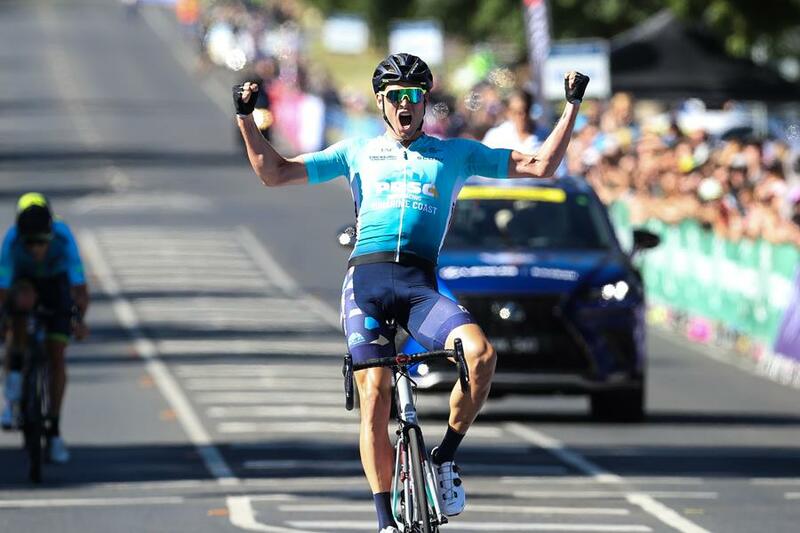 In this episode, we chat to the current Australian Road Champion Michael Freiberg about his cycling story. We discuss his junior days, taking time out of the sport to build the AIRhub, what it was like winning the National Road title and much more.